A timeless classic has just been elegantly elevated. Introducing the KitchenAid® Pro Line® Series 7-Quart Bowl-Lift Stand Mixer. Enjoy professional results masterfully blended with distinctive counter style. 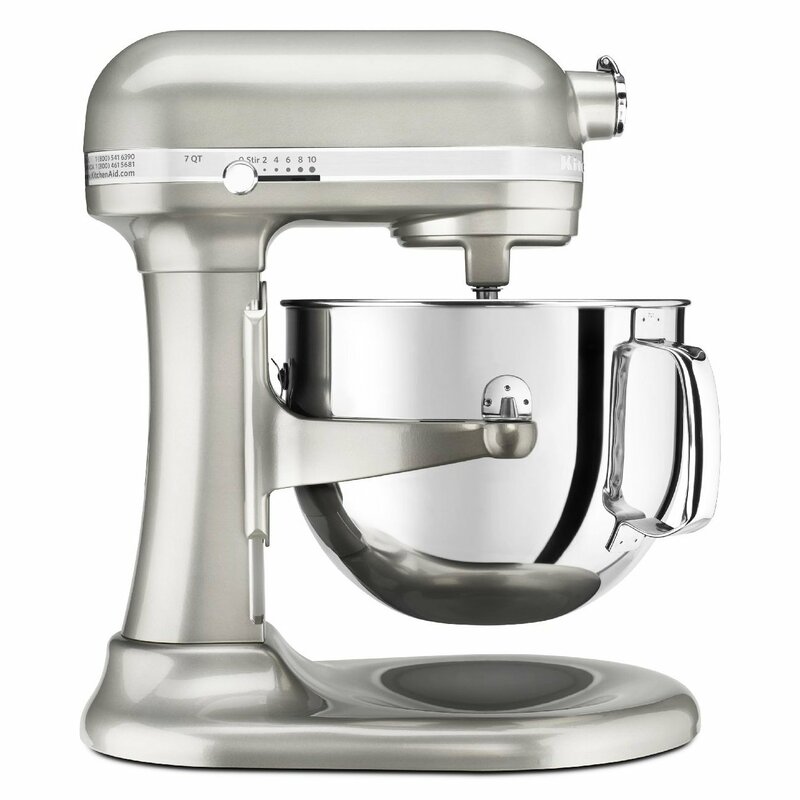 It’s KitchenAid’s most powerful, largest capacity, best-performing mixer.